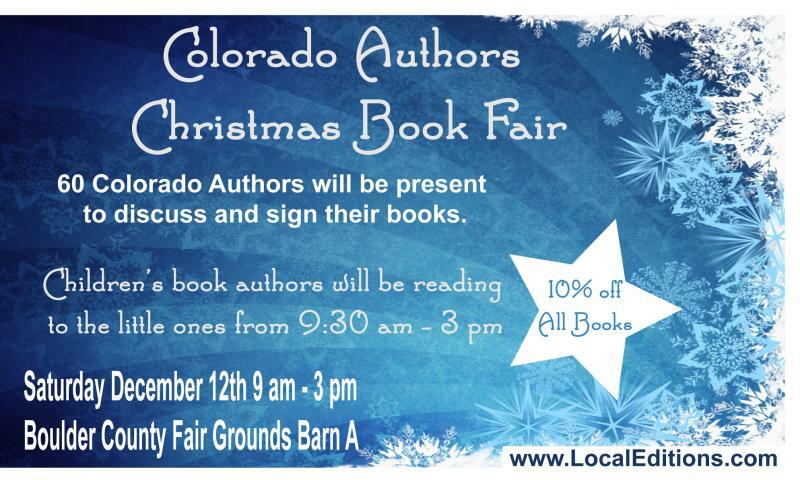 Sisters in Crime-Colorado members will be among the 60 Colorado authors appearing to discuss and sign their books. For more information, please visit http://localeditionslongmont.com. 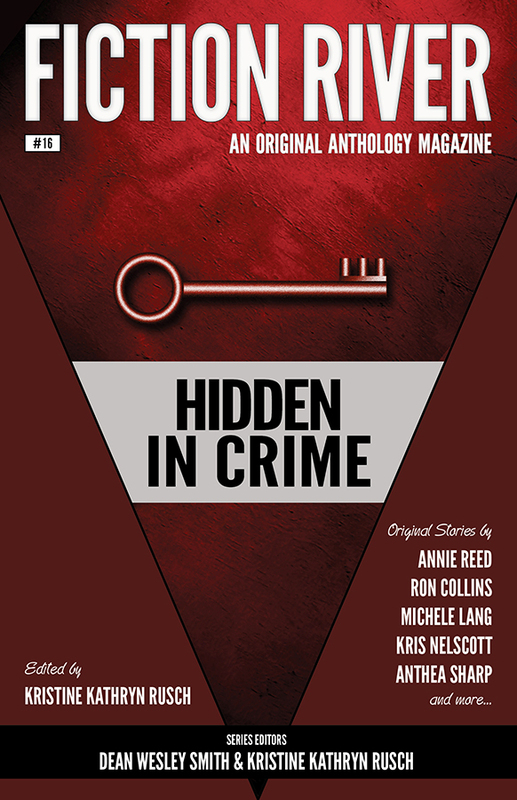 Sue Star’s historical crime short story appears in Fiction River’s new release, Hidden in Crime. Sue’s story is “Death of the Turban,” written as Bill Beatty. For more information, please visit http://www.wmgpublishinginc.com/project/fiction-river-hidden-in-crime/. 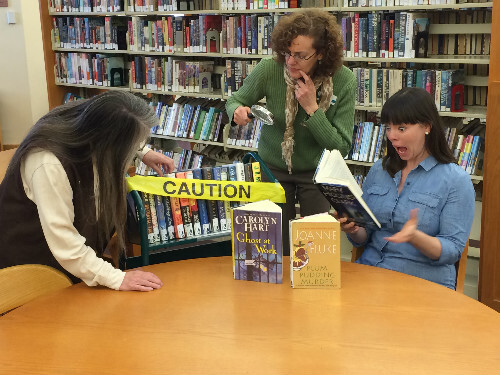 Sisters in Crime-Colorado is pleased to announce that Montrose Regional Library has been awarded the Sisters in Crime “We Love Libraries” grant for November 2015. The organization is completing the sixth year of its “We Love Libraries” project, and has awarded $72,000 in grants. Libraries in the United States can enter the group’s monthly “We Love Libraries” drawing for the grant by submitting an entry form and a photo of one or more staff members with three books by Sisters in Crime authors in their collection. The members of Sisters in Crime-Colorado are very grateful to our local libraries for their incredible work and support. Congratulations to the Montrose Regional Library District for winning the We Love Libraries grant! For details on the Montrose Regional Library, go to www.montroselibrary.org. The s econd installment in Laura DiSilverio’s best-selling Readaholics series is out TODAY. 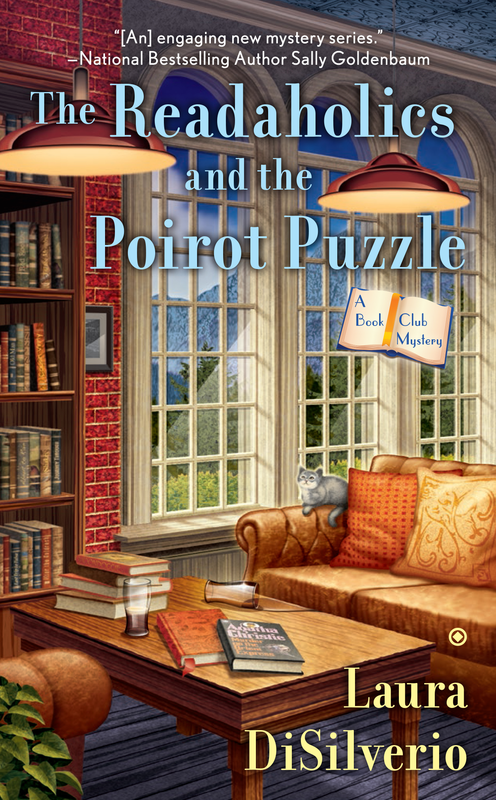 Find The Readaholics and the Poirot Puzzle at your favorite bookstore, or stop by her Facebook page (www.facebook.com/lauradisilverio) for a chance to win a copy. Laura DiSilverio’s novel Swift Run was nominated as a finalist in the 2013 Colorado Book Awards. She has received starred reviews from Booklist, and Suspense Magazine named Die Buying as one of the top mysteries of 2011. Laura is a past-president of Sisters in Crime. She lives in Colorado Springs, Colorado, and can be found online at www.LauraDiSilverio.com.